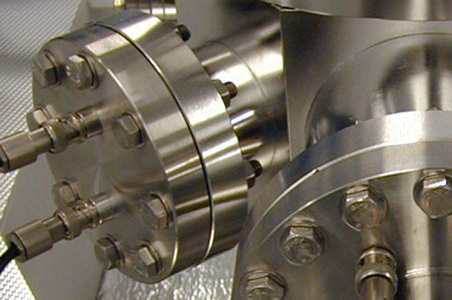 Laser ablation inductively coupled plasma mass spectrometry (LA–ICP–MS) is a micro-analytical technique that has allowed significant research advances in many areas of the Earth sciences. 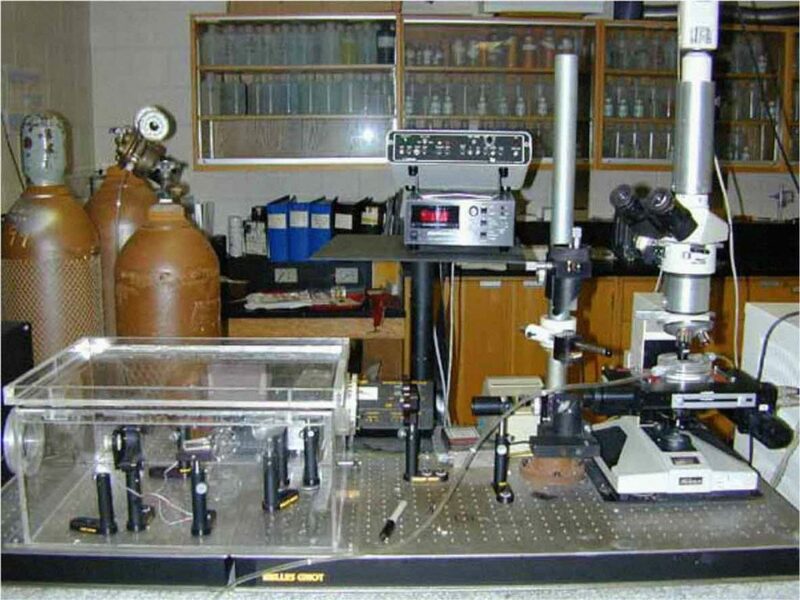 The method produces quantitative elemental and isotopic analyses on the micrometer scale of most solid, and some liquid, materials across most of the periodic table. Because both inorganic and organic materials can be analyzed, abiotic and biotic processes, and their interactions, can be studied. 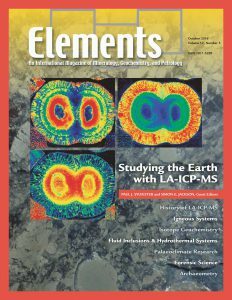 This issue of Elements highlights applications of LA–ICP–MS across the broad range of disciplines of interest to the Earth, environmental, and biological sciences. How life originated is one of the most important, and longstanding, questions that humans have attempted to answer, as reflected in our mythologies, religions, philosophy, and science. Furthermore, our understanding of the emergence of life on Earth could potentially contribute to the search for life in other parts of the Solar System and the rest of the Universe. The objective of our thematic issue is to highlight the potential role of minerals and the critical importance of using relevant conditions, plausible on early Earth, for designing experiments to model the emergence and early evolution of life. We believe that this approach is essential to bridging the gap in the field between biochemists/organic chemists, on the one hand, and geochem-ists/mineralogists, on the other. Laser ablation inductively coupled plasma mass spectrometry (LA–ICP–MS) has been used for more than 30 years to determine the elemental composition of natural and synthesized objects. 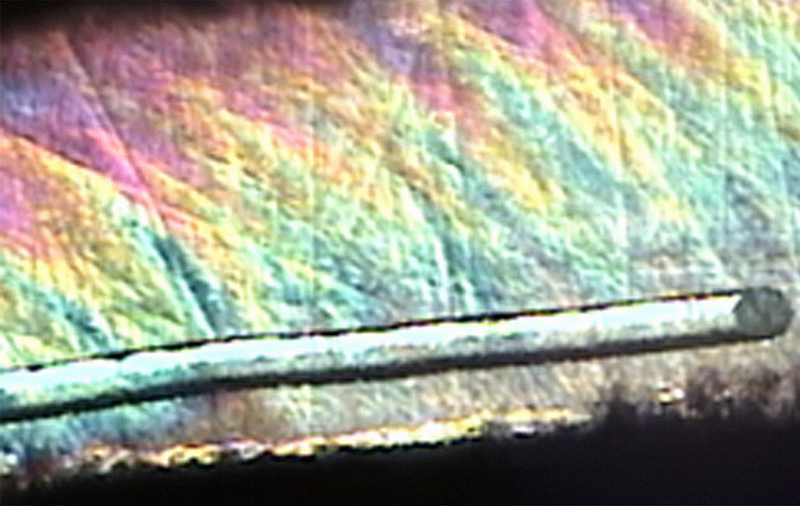 A focused laser beam ablates a small volume of target material, and the aerosol produced is transferred in a gas stream to an ICP–MS for elemental and/or isotopic analysis. Through the increasing use of deep ultraviolet lasers and ultra-sensitive mass spectrometers, the technique has evolved towards higher sampling resolution and to generating 2-D (and 3-D) images of compositional variations. The future is likely to see femtosecond lasers and simultaneous mass spectrometers in common use, making new research areas possible. By Frances E. Jenner and Ricardo D. Arevalo Jr.
Laser ablation inductively coupled plasma mass spectrometry (LA–ICP–MS) enables spatially resolved quantitative measurements of major, minor and trace element abundances in igneous rocks and minerals with equal or better precision than many other in situ techniques, and more rapidly than labour-intensive wet chemistry procedures. 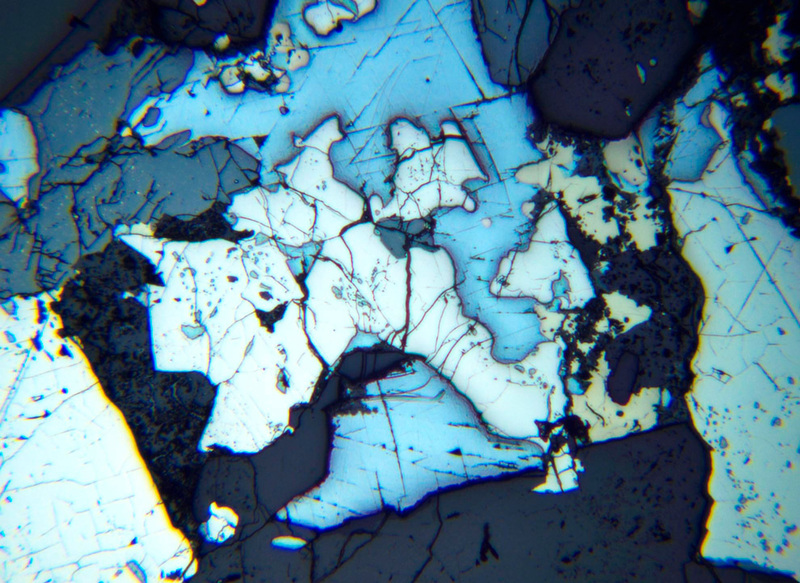 Common applications for LA–ICP–MS in the Earth sciences centre on investigating the composition of natural and experimental geological materials, including: analysis of whole rock silicate glasses, flux-free pressed powder tablets and/or fused aliquots of materials; in situ probing of individual minerals, xenocrysts, fluid and melt inclusions, experimental run products, and siderophile-rich micronuggets; and multidimensional chemical mapping of complex (multiphase) materials. LA–ICP–MS has proven to be an extremely important analytical tool within the Earth, environmental, and archaeological sciences. New developments in both instrumentation and methodology now provide the ability to extract age and isotopic tracer information in situ at a variety of scales (from nm to cm), in 2- and 3-dimensions, quickly and cost-effectively, providing considerable analytical flexibility compared to other micro-analytical techniques. Here, we review the current state of the art in laser ablation isotope ratio determination and provide some insights into future developments. Quantitative analysis of microscopic fluid inclusions by laser ablation inductively coupled plasma mass spectrometry (LA–ICP–MS) has greatly improved our understanding of fluid–rock interactions and ore deposit formation. Spatially resolved analysis can track the chemical evolution of fluids within texturally complex veins and along fluid pathways. LA–ICP–MS makes it possible to analyze chemical (e.g. Br/Cl) and isotopic tracers (e.g. 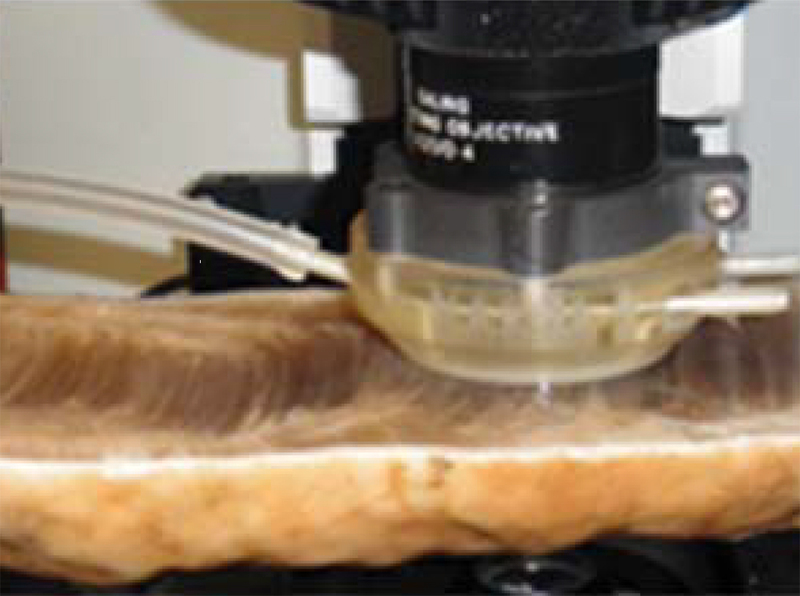 Pb), and to identify fluid sources and timescales of transient fluid flow. LA–ICP–MS analysis has demonstrated that selectively metal-enriched fluids control the formation of magmatic-hydrothermal and sediment-hosted ore deposits and that sulfur decisively influences the partitioning, transport, and precipitation of metals in crustal fluids. Past environmental parameters such as temperature, pH and CO2 can be reconstructed from chemical ‘proxies’ (elemental and isotopic compositions) stored in various ‘archives’ such as corals, foraminifera and bivalves. Versatile, rapid, simple and comparatively inexpensive microanalysis via laser ablation inductively coupled plasma mass spectrometry (LA–ICP–MS) provides precise and accurate proxy data and chronologies at micrometer resolution. Moreover, LA–ICP–MS can extract data at a high-temporal resolution from continuously growing samples and even works on partially altered samples. The latter enhances our understanding of ‘deep-time’ palaeoclimate events. Using case studies of various carbonate-hosted archives (coralline algae, giant clams) to illustrate multi-proxy mapping (temperature, pH) and chronology, we showcase current methodological practice and achievements. We conclude with an outlook on likely future LA–ICP–MS developments relevant to palaeoclimatology. Laser ablation inductively coupled plasma mass spectrometry (LA–ICP–MS) provides qualitative and quantitative measurements of the elemental and isotopic composition of materials that are of interest to forensic scientists. The technique can chemically characterize physical evidence associated with a crime event, a location, contact between objects or contact between objects and a person(s). This review details the forensic application of this powerful technique for the analysis of glass, soils, ink, paper and adhesive tapes, all important evidence that benefits from trace element profiling. 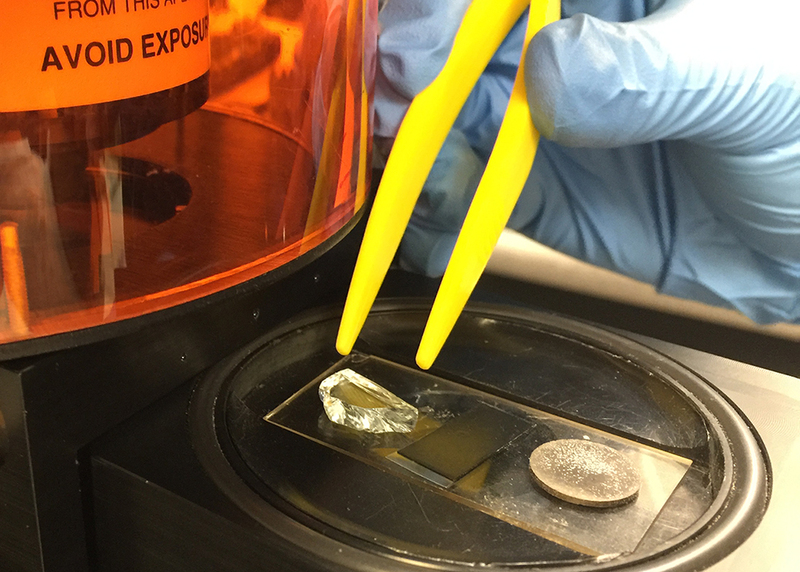 In addition, other applications of LA–ICP–MS for forensic purposes are referenced, including food authentication, and gold and diamond provenance. 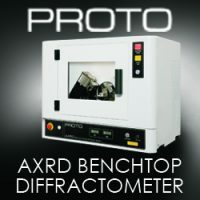 combines a low degree of invasiveness (termed quasi-non-destructive) with measurements of concentrations of elements and/or their isotopic compositions in artefacts. 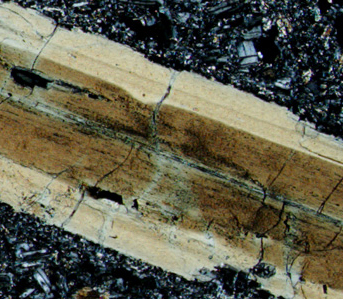 The technique has risen to prominence in archaeometric research. Successful applications include the use of trace elements to document the trade of raw glass from Egypt and Mesopotamia to Mycenaean Greece during the Late Bronze Age and the use of Pb isotope ratios to show that a common source of metal was used to mint bronze coins in an ancient Roman city on the Iberian Peninsula during the reigns of Emperors Augustus to Claudius. Prospects for using LA–ICP–MS for elemental mapping (imaging) and for extending the application of isotopic tracing for archaeometry are evaluated.